Barcelona are reportedly ready to part with €10M in order to seal a return to La Liga for Colombia and Monaco forward Radamel Falcao. 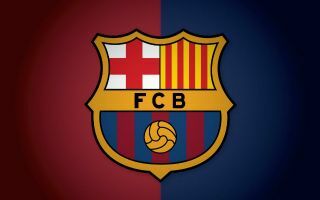 Barca are somewhat short in their striking options this season, with the club only really having Luis Suarez and Munir El-Haddadi to choose from, and should either of these two stars sustain an injury, it could prove to deal a huge blow to the club’s La Liga and Champions League hopes. However, it seems like the club are prepared to fork out the cash to prevent this from happening, especially if this report from Don Balon is anything to go off. According to the Spanish news outlet, the Blaugrana are willing to hand over €10M in order to bring Falcao to the Nou Camp this month, a deal that definitely seems like a bargain from Barca’s point of view. Apart from a poor few seasons in England for both Chelsea and Man United, Falcao has largely been one the best strikers on the planet ever since he moved to Atletico Madrid from Porto back in the summer of 2011. 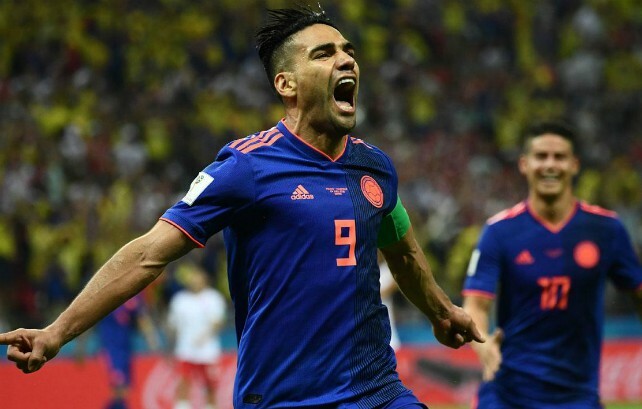 Overall, the Colombian international has managed clock up a record of 183 goals in 295 appearances throughout his career, a phenomenal return for a player who’s been plagued with unfortunate injuries over the years.